Join Backroads and experience the pristine beauty, utter sophistication and vibrant cultural scenes of Sweden and Norway. Pedal past acres of virgin forests and colorful seaside towns. Breathe in the brisk air, and when you hop off your bike, get treated to some of the most generous hospitality you could imagine. From ultra-chic Stockholm to the rugged wilds of the Swedish archipelago, prepare for Sweden to enchant you with its forward-thinking sensibility underpinned by ancient Viking history. 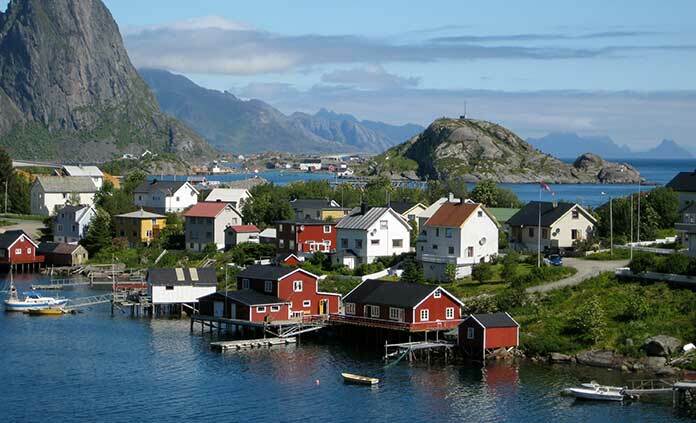 In Norway, enter a world so beautiful it’ll feel like make-believe as you cycle among dramatic steep-sided fjords, imposing glaciers, whale-filled waters and idyllic villages.